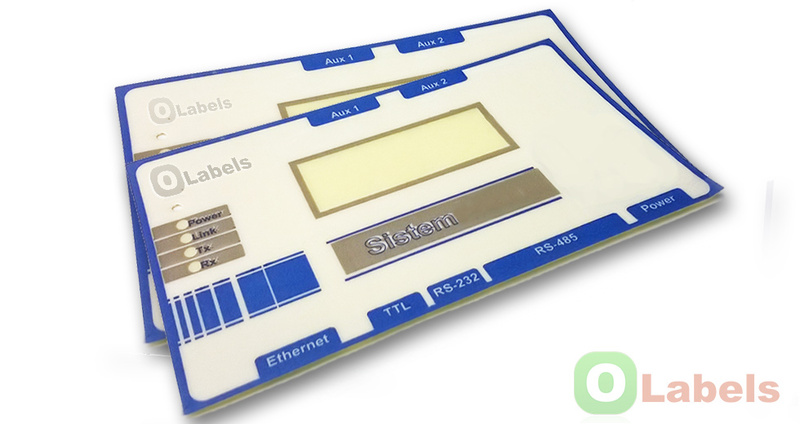 Polycarbonate tags can be the best choice for industrial use because they are resistant to intensive use, are not torn or marked, are used as nameplates, prototypes, and tools covering/dashboard paneling. 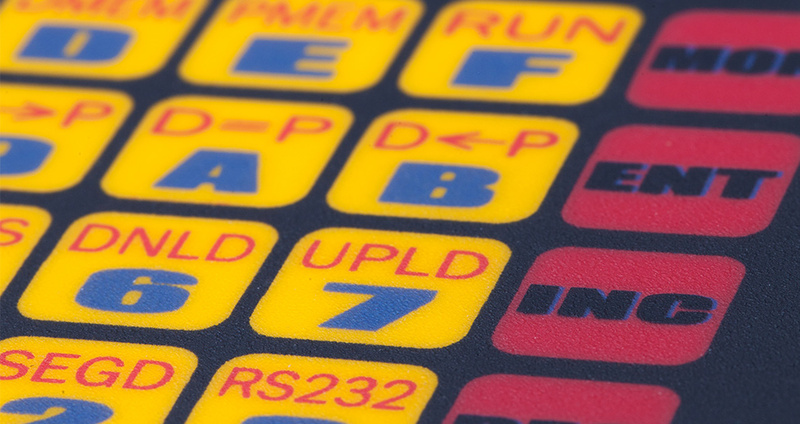 Our polycarbonate labels are ideal for control panels. 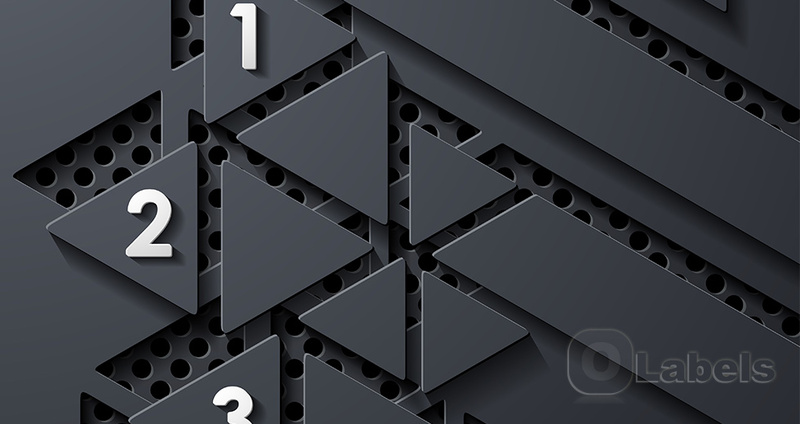 They can be customized with internal perforations and clear areas for light indicators. 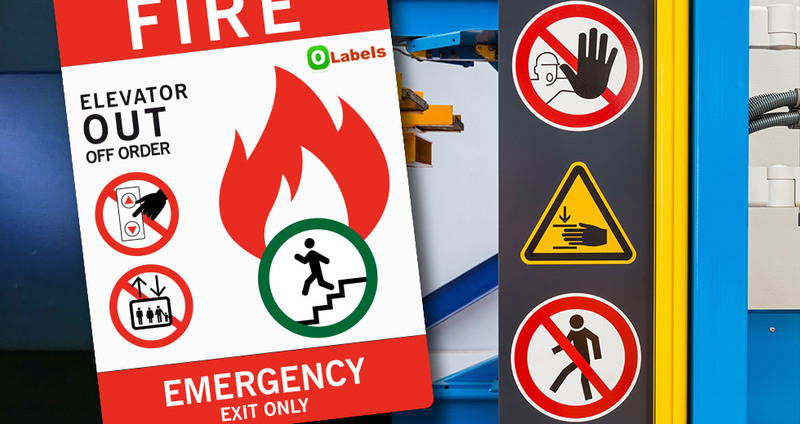 The polycarbonate adhesive labels can be produced in small quantities and in any format to be used indoors and outdoors. This material is used in control instruments, electrical and electronic products/appliances that require high quality and durability. 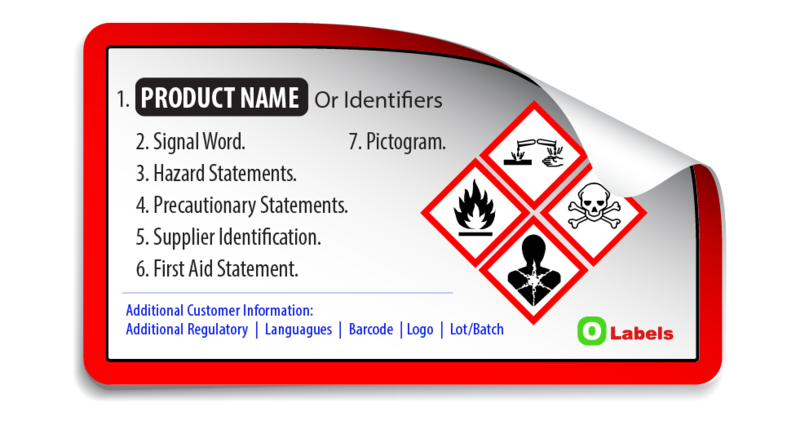 Our labels for identification plates/nameplate are printed below the surface and printing remains protected. They are also resistant to abrasion. 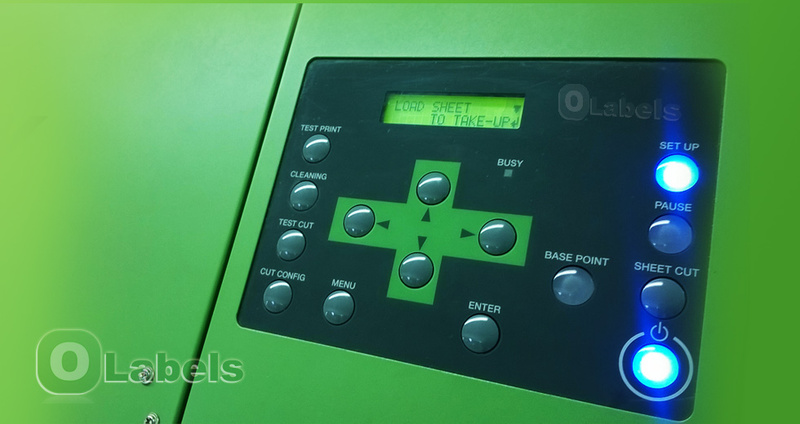 The ECO UV Digital printing allows adding all the needed information, making it possible to print numbers, barcodes and useful variable information for equipment traceability or making an inventory. 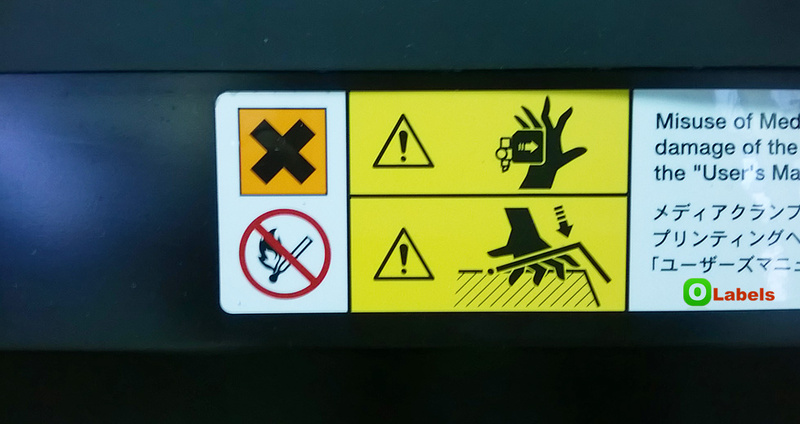 Printing is unchanged and the adhesive is permanent. They are resistant labels that remain in very good condition after years.